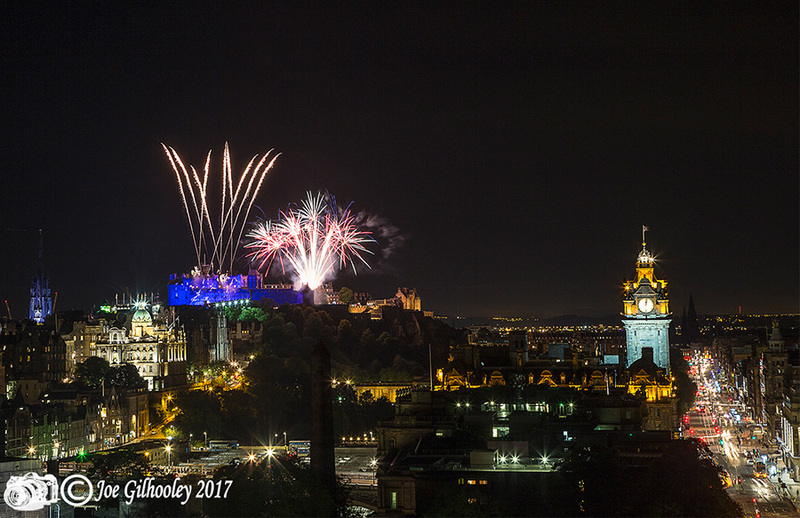 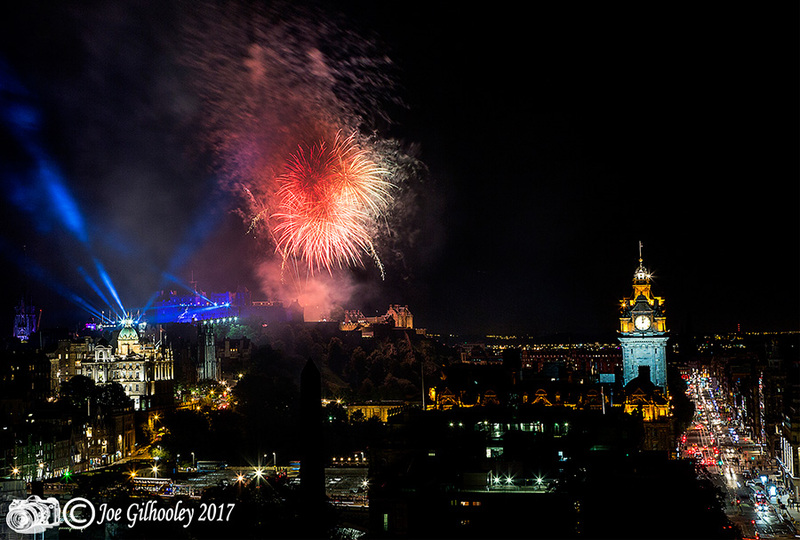 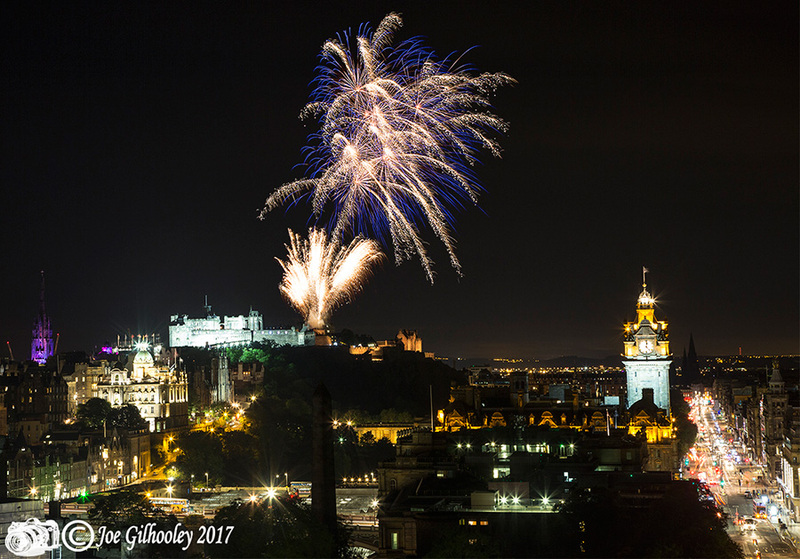 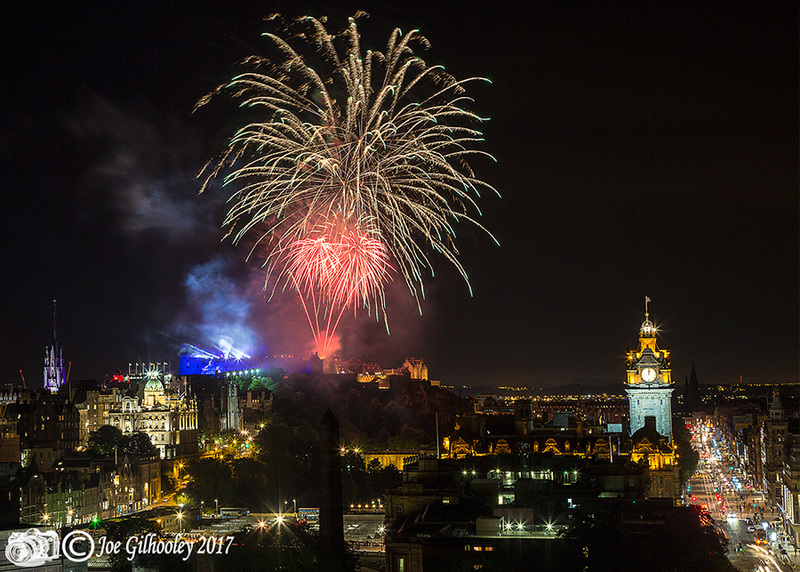 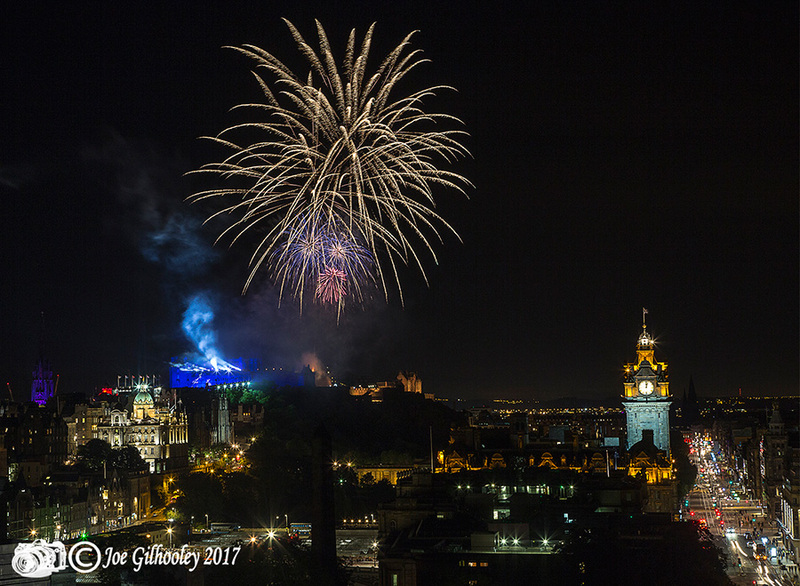 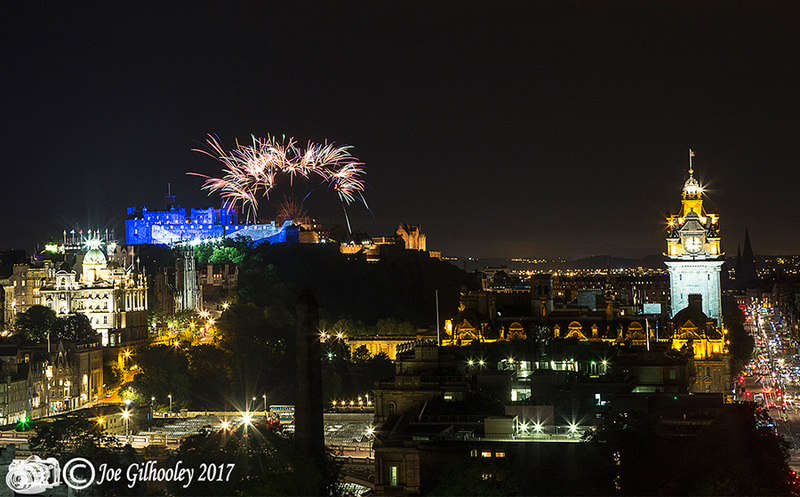 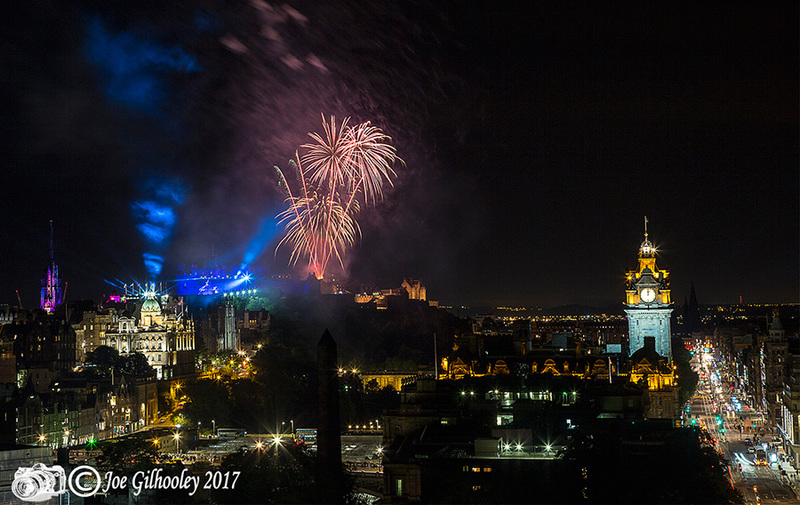 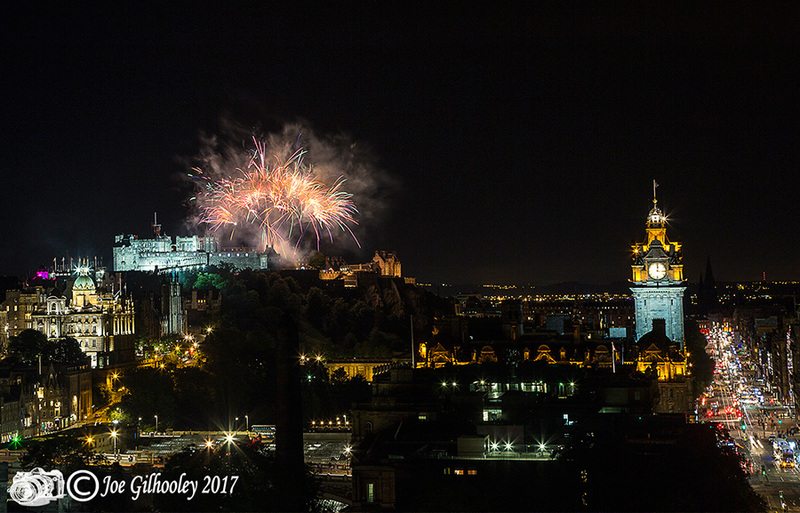 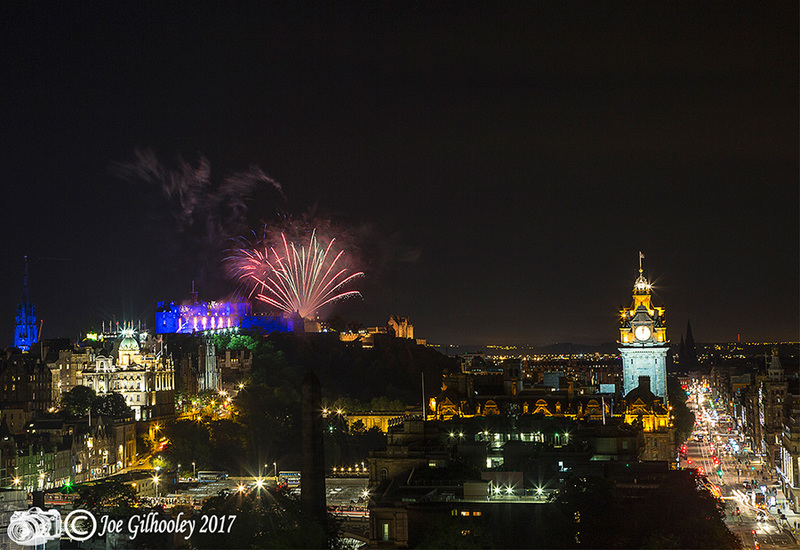 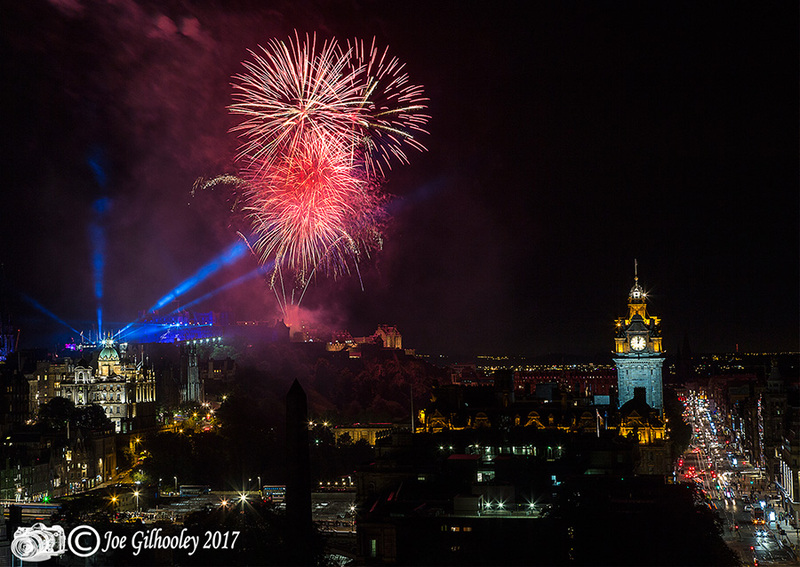 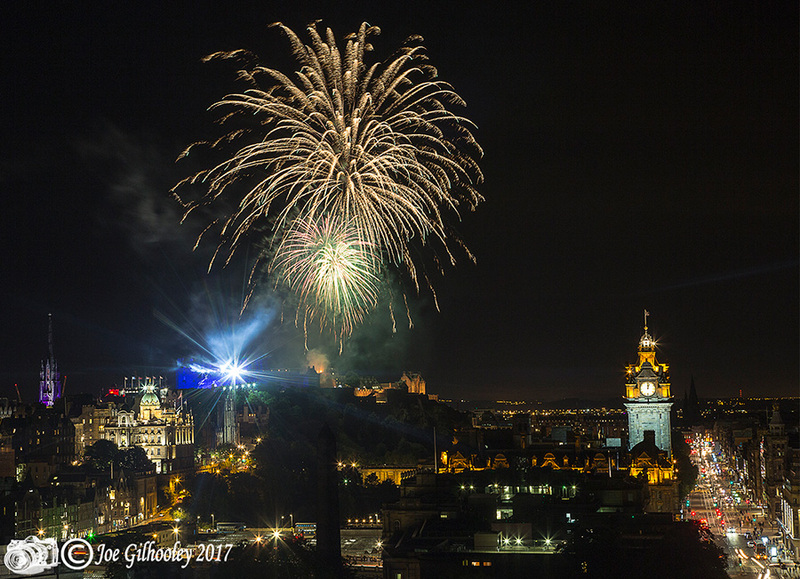 26th August 2017 - Edinburgh Military Tattoo Fireworks. 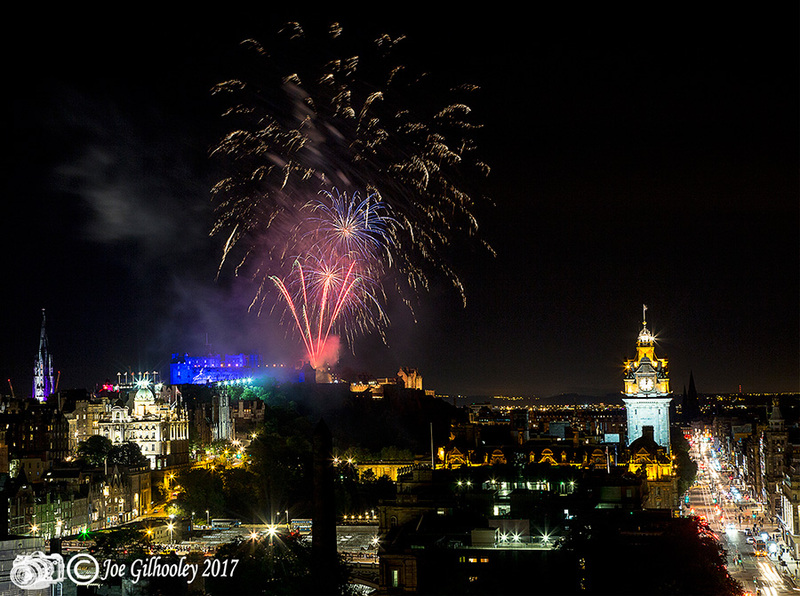 This was the final day of the Tattoo for 2017. 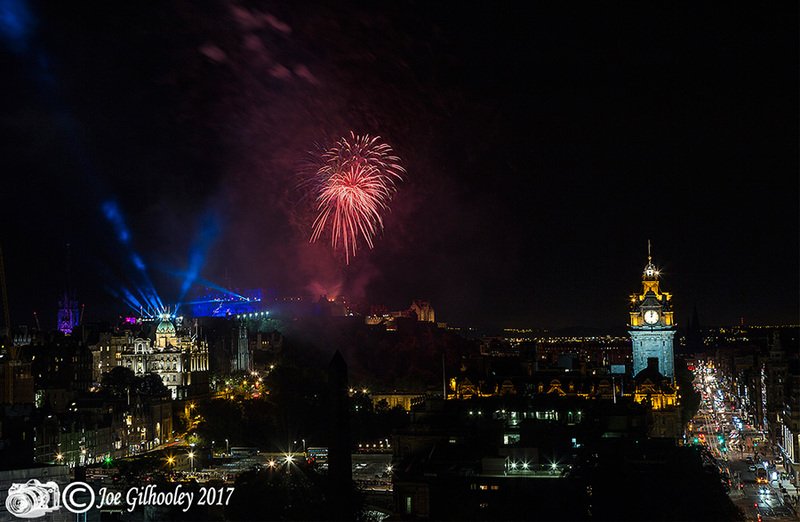 There were two performances. 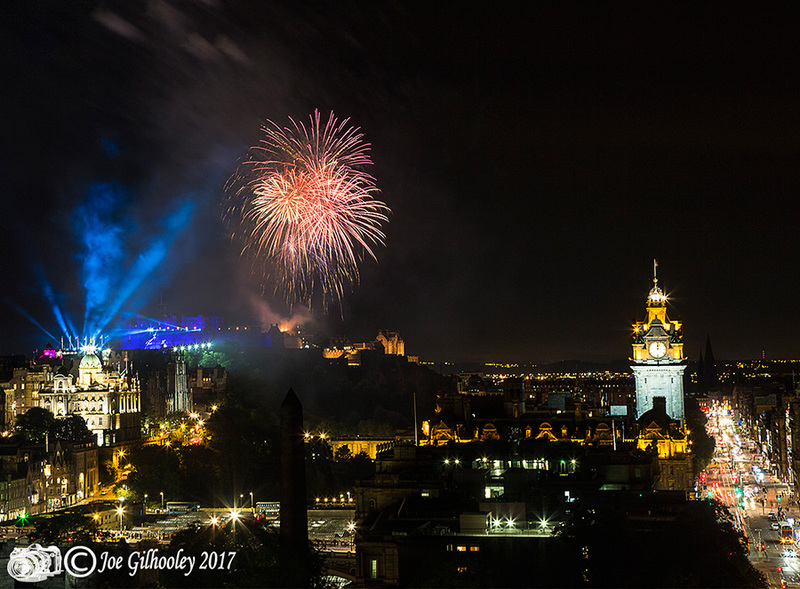 The final performance saw extended fireworks display over Edinburgh Castle . 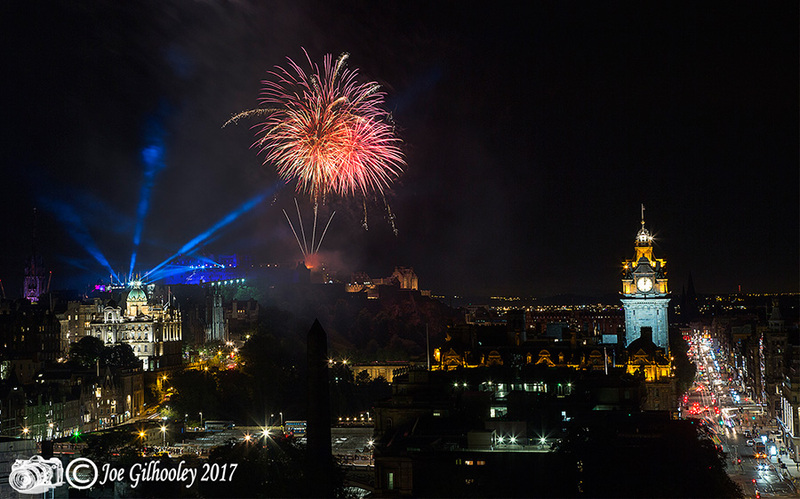 Here are a few images I kept. 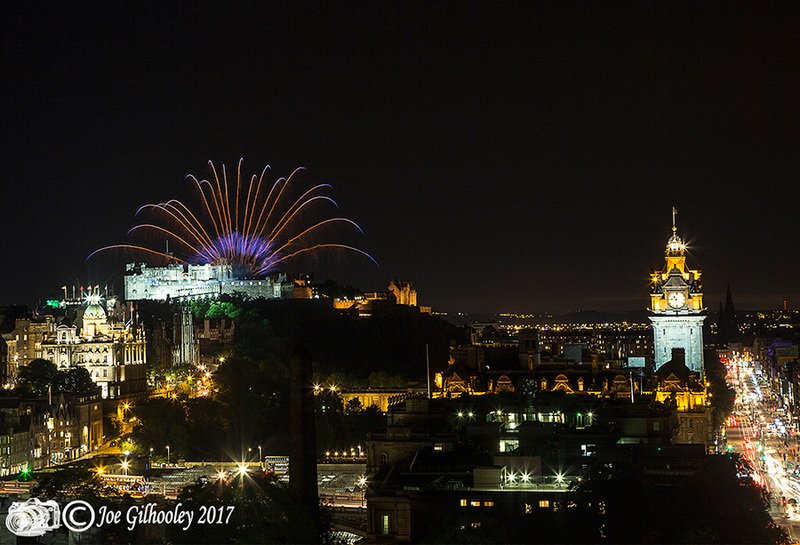 I was also in position for the early performance fireworks into the twilight sky.